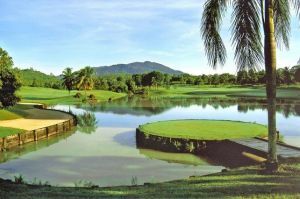 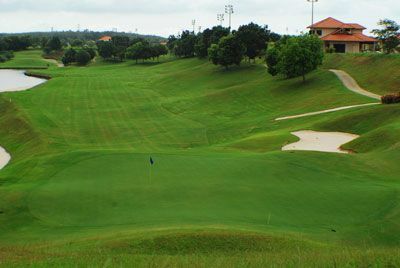 The Orna Golf & Country Club is a 27 hole golf course, which in January hosted the Davidoff Tour’s Qualifying School for the year 2001 – 2003. 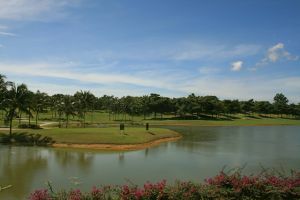 The course was opened for play in late 1997. 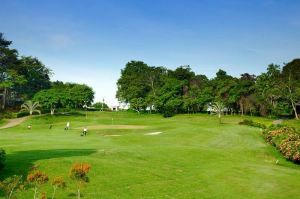 Orna Golf & Country Club has gained a well deserved reputation as one of the toughest and most challenging golf courses in the south of the Peninsula. 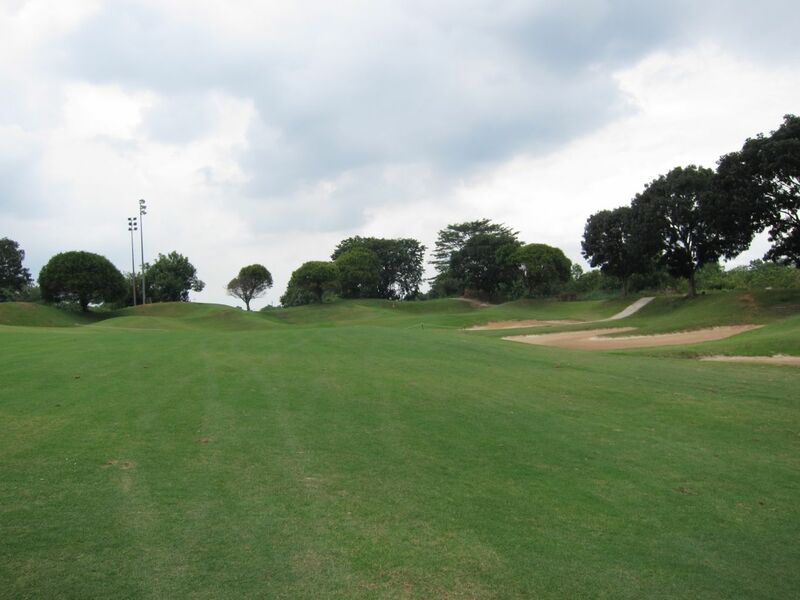 It was designed by Andy Dye and opened first time in the year 1997. 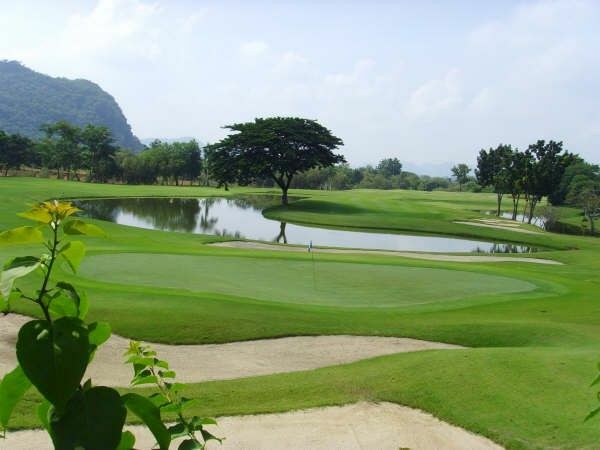 The resort rooms are spacious and well-appointed, while recreational facilities include a beautifully landscaped swimming area with a large main pool. 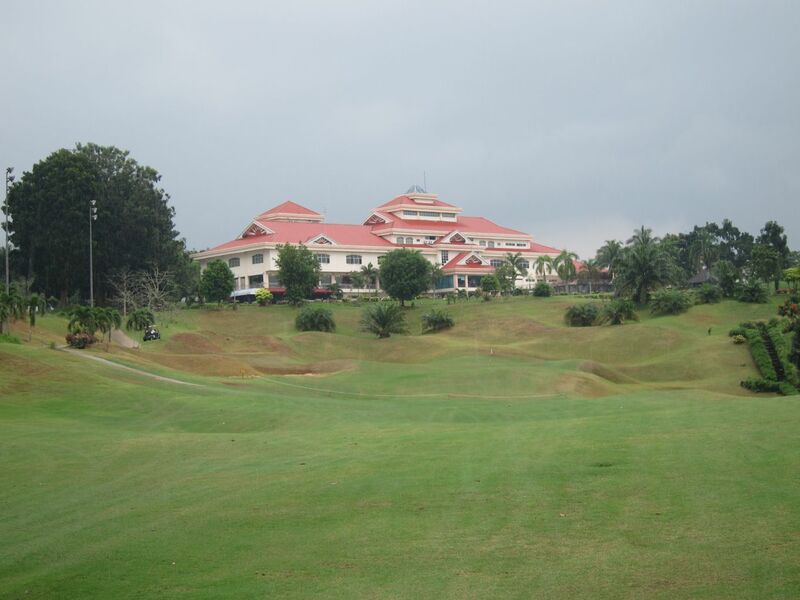 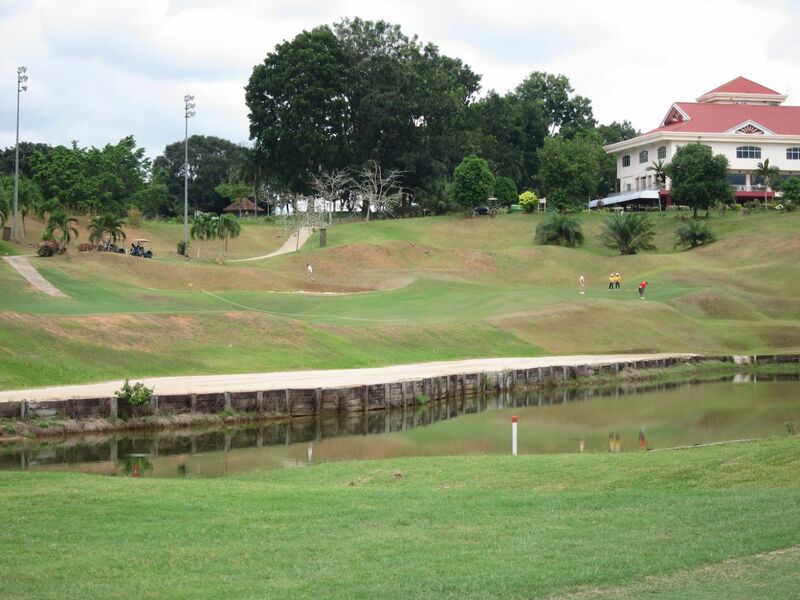 It also provides a Chinese restaurant with good cuisine with views of the golf course. 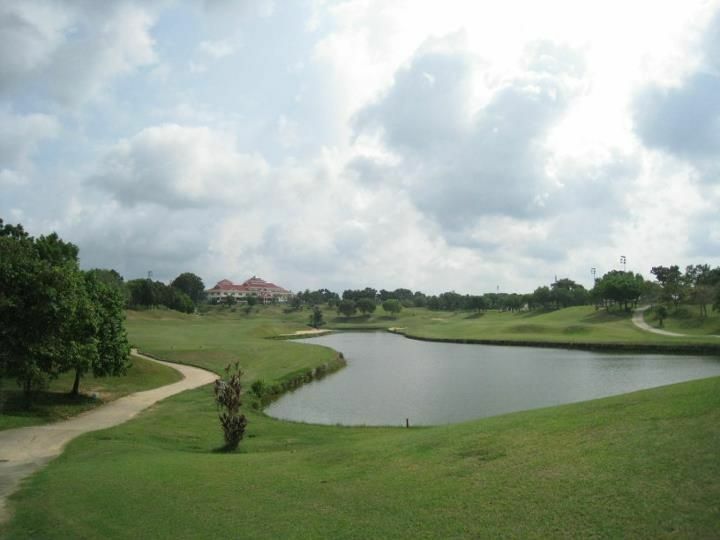 This course is seven minutes from the Ayer Keroh interchanged of the North South Highway and 25 minutes from Malacca city, Malaysia. 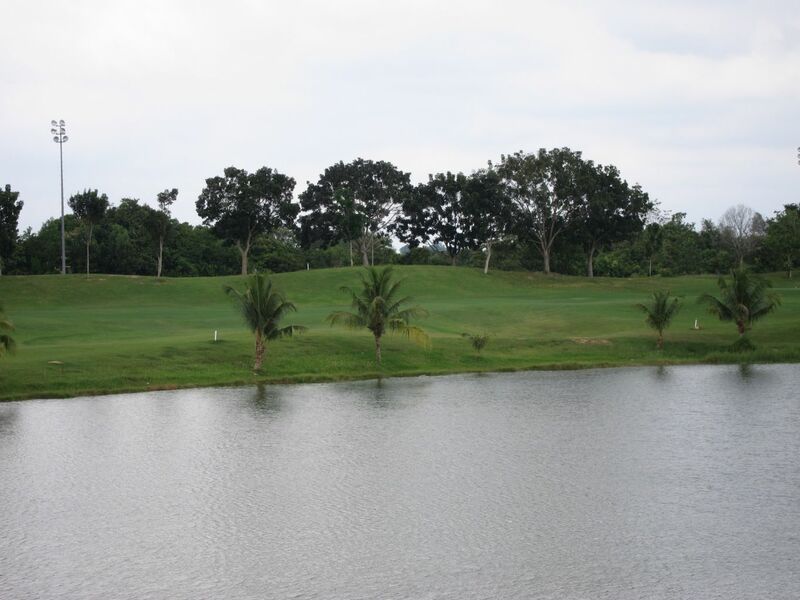 Orna Resort & Country Club is not yet in our pool of Golf Courses for orders.